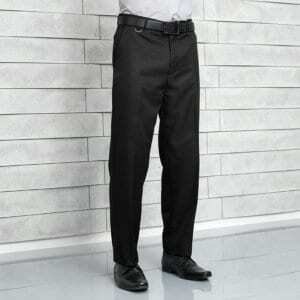 Trousers for men and women in a range of different styles and sizes. 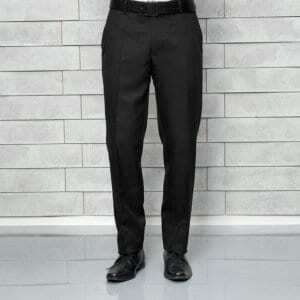 These trousers act as a great base for a colourful apron and look smart when teamed with a shirt or blouse. Click on the individual product item for our bulk discount pricing.